Over the past several decades, American lobster production in the Gulf of Maine has dramatically increased. Yet since 2012, numbers of newly settled juvenile lobsters that are available to develop into adults, has dropped significantly. Normandeau’s Paul Geoghegan, a Senior Principal Scientist and Vice President, recently co-authored a research paper with colleagues at New Hampshire Fish and Game, the University of Maine, and NOAA Fisheries that explores the seemingly paradoxical relationship between the recent record-breaking levels of adult American lobster and the declining rates of benthic recruitment of juvenile lobsters. 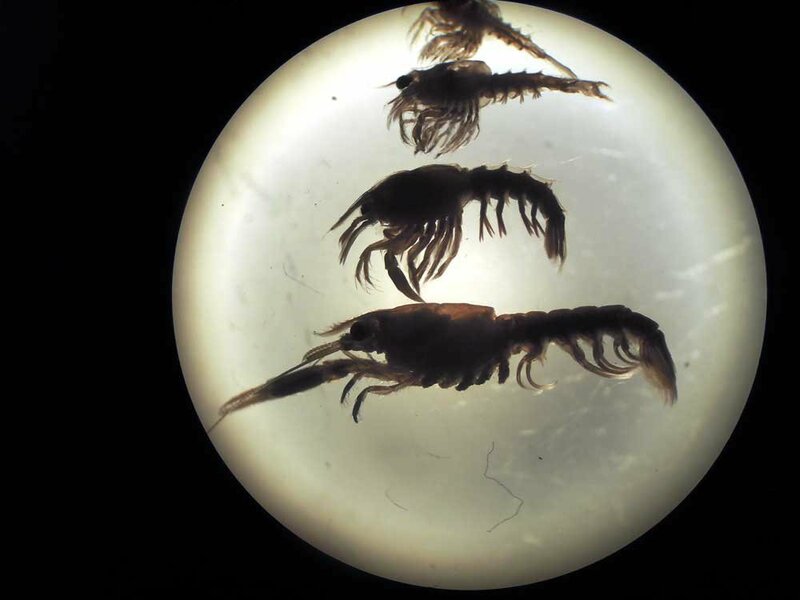 Using long-term data collected off Massachusetts, New Hampshire and Maine, the team was able to provide the first ever evidence linking trends in lobster late larval stage abundance and juvenile recruitment success to the availability of a specific zooplankton food source.